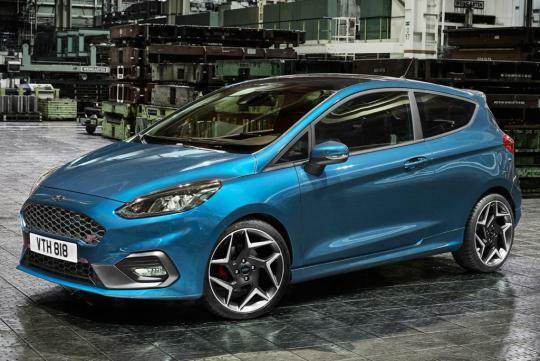 Fast Ford fans won’t have to wait long after the arrival of the new eighth-generation Fiesta to wait for a hot version – a new Ford Fiesta ST has been revealed, and it will go on sale in Britain early in 2018. It took Ford five long years to launch the current ST after the seventh-generation version of its supermini made its debut in 2008. This time round, we’ve got nearly all of the details on the firm’s next hot hatch before the basic Fiesta has gone on sale. 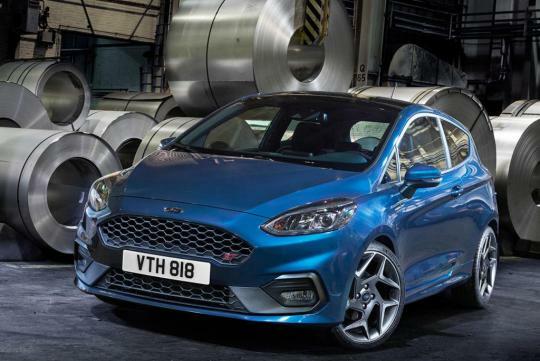 The new Fiesta ST broke cover in March at the Geneva Motor Show, and in terms of styling, Ford has gone evolutionary with the eighth-generation Fiesta. However big changes are promised in the cabin, and for the new ST, the recipe under the bonnet will be all-new. 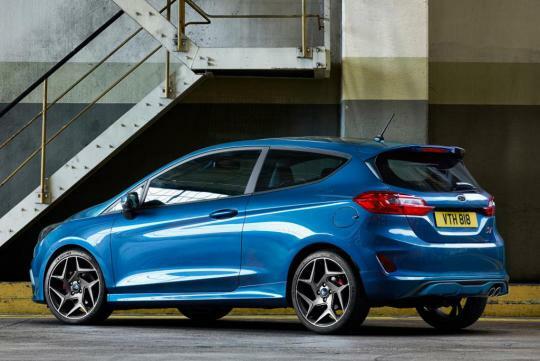 With this new Fiesta ST, the biggest news is the shift to a new engine configuration – the hot Fiesta now uses a downsized three-cylinder turbo motor, but Ford claims it produces more power and more torque. The 1.6-litre four-cylinder turbo is out, replaced by a 1.5-litre three-cylinder turbo. 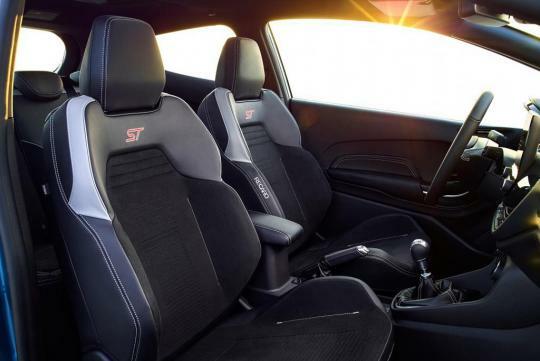 Ford claims the new motor produces 197bhp – 17bhp up on the output of the motor in the outgoing Fiesta ST, but equal to its figure on ‘overboost’. Gains in peak torque are clear cut, the figure swelling from 240Nm to 290Nm. 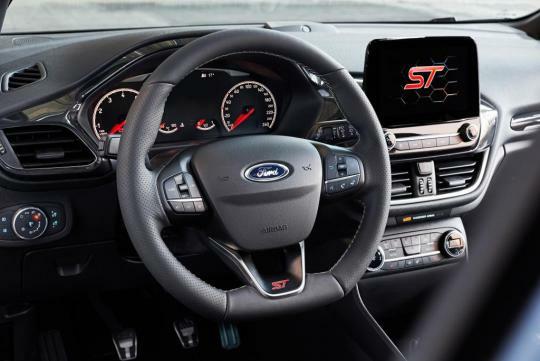 In terms of performance, Ford claims the new ST will crack 0-62mph in 6.7 seconds, two tenths of a second faster than the outgoing car and on par with the limited run ST200 model. 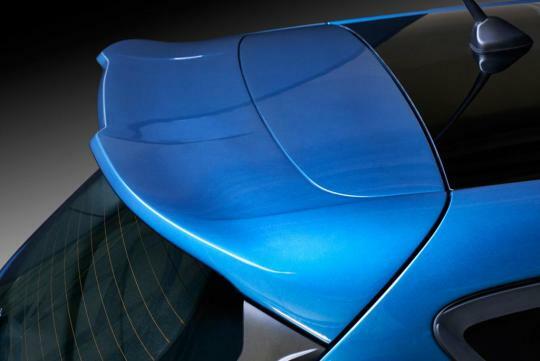 Top speed has not yet been revealed, but above and around 140mph seems a safe bet.  Naturally, the downsized motor will be cleaner and more efficient than the outgoing four-cylinder. Ford reckons CO2 emissions for the new model will tumble from 138g/km to 114g/km, and with cylinder de-activation technology on-board, fuel-economy should improve too. 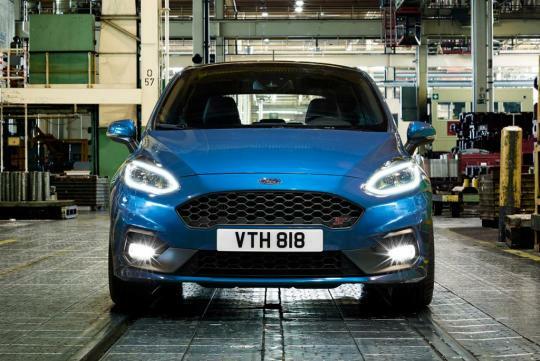 The eighth-generation Fiesta is still based on Ford’s global B-car platform, but on top of the tweaks received by the standard car to improve grip, plus the new model’s wider track, the ST’s chassis has been further tuned by Ford Performance. Like on the previous generation car, a torque-vectoring unit can step in to reduce understeer by braking the inside front wheel in corners, and the new Fiesta ST comes with three selectable driving modes – Normal, Sport and Track – altering traction control, throttle response, power steering and exhaust valve settings.